Synthetic closure specialist Nomacorc is to launch a stopper made from plant-based polymers later this year. Details of the new product, which will employ natural materials like corn or sugar cane in place of oil-derived products, will be announced in around eight weeks time, said Jeff Slater, global director of marketing at Nomacorc, speaking to the drinks business yesterday. Slater admitted that recreating the chemistry of oil-derived polymers using natural raw materials was “very difficult”, particularly in the manufacturing of the company’s co-extruded synthetic corks, and hence Nomacorc’s upcoming new product carries a patent. 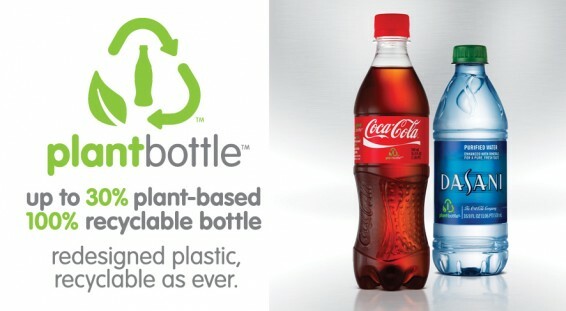 However, the closures won’t be made exclusively from plant-based polymers, with around 50% of the new stopper made using natural materials – which Slater said was a higher content than Coca-Cola’s “plant bottle”. Slater believes there is a demand from winemakers for a synthetic cork incorporating plant-based polymers because the closure offers some of the environmental benefits of natural cork, but the consistency of a synthetic product. 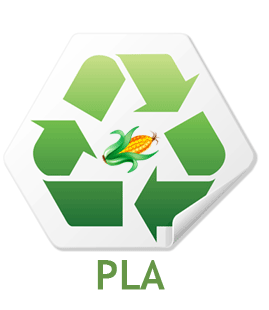 “More producers want to commit to lowering their carbon footprint and they want a product that will contribute to that,” he said, referring to the new closure’s role in taking carbon dioxide from the atmosphere due to its use of plant-derived plastics. The closure is currently “in tests and trials” but Slater said that it should be launched at the Intervitis exhibition in Stuttgart on 24 April. Nomacorc is also developing a new and less expensive NomaSense Analyser – the industry’s only portable kit for measuring the total oxygen content in wine without breaking open the bottle. The next generation, also due for launch at Intervitis, will be smaller and lighter and, unlike the old model, can give an immediate reading of a wine’s total packaged oxygen, as well as the amount that is dissolved in the wine and contained in the headspace. Slater was unwilling to give an exact price for the new NomaSense Oxygen Analyser, but stressed that it would be “significantly cheaper” than the current technology, which was launched over three years ago and retails for €8,000 to €15,000. He said that the lower price would make the technology available to a greater number of producers, potentially improving their oxygen management and, as a result, aiding winemakers in their quest to reduce the amount of Sulphur Dioxide used as an anti-oxidant. Also for the future, Ugliano said the company was working on a tool to predict the likelihood of sulphur-like odours developing in a wine post-bottling. He explained that the technology would measure the chemical precursors of reduction, but added that developing the tool was made complicated by the fact that such precursors – even if present at high levels – don’t always reduce to Volatile Sulphur Compounds (VSC). “Certain wines can scavenge them and digest them, causing them to disappear very quickly,” he said. However, he said that the increasing use of less permeable seals by winemakers – such as tin-lined screwcaps – made such technology increasingly necessary. 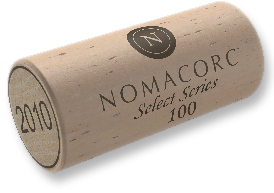 Meanwhile, Nomacorc is currently testing a screwcap with variable and controllable oxygen transmission rates, which could be useful for sealing more naturally reductive grape varieties such as Syrah or Cinsault. The prototype product has been dubbed NomaCap.